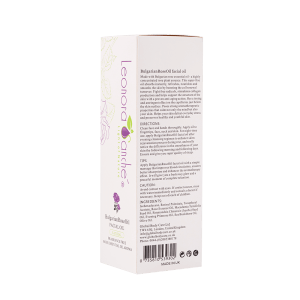 Leonora facial mask is a powerful moisturising mask rich in natural plant extracts essential oils and active anti-aging ingredients. 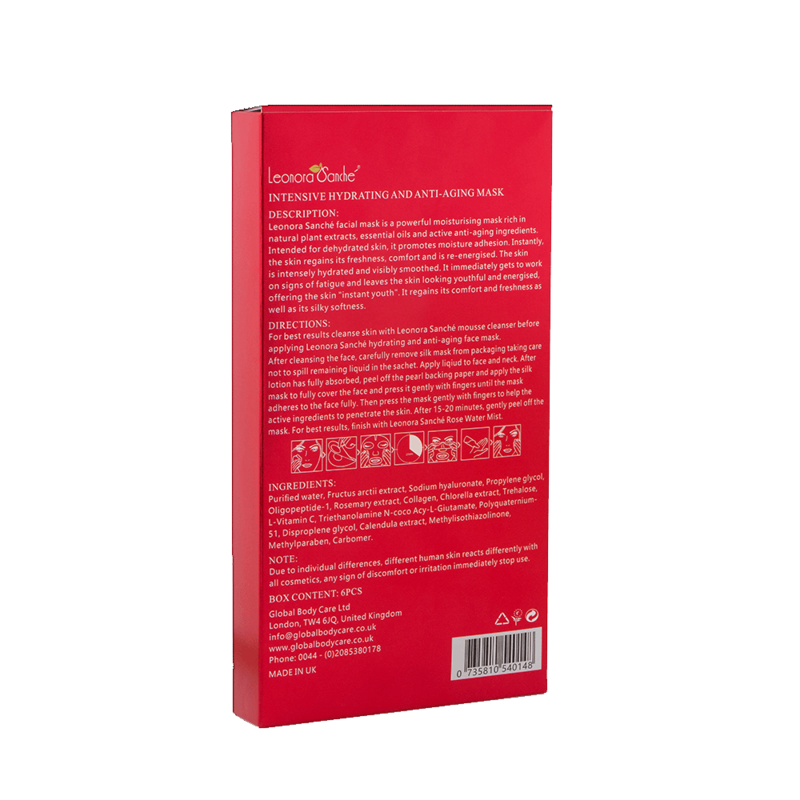 Intended for dehydrated skin, it promotes moisture adhesion. 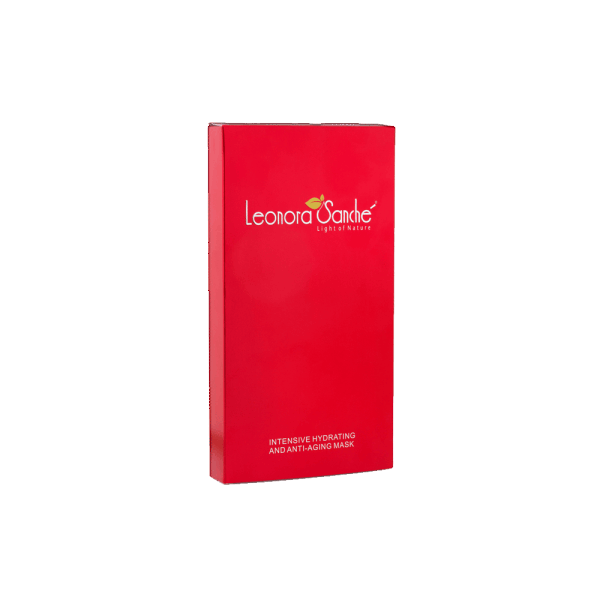 Instantly the skin regains its freshness, comfort and is re-energized. 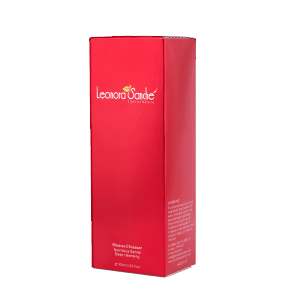 The skin is intensely hydrated and visibly smoothed. 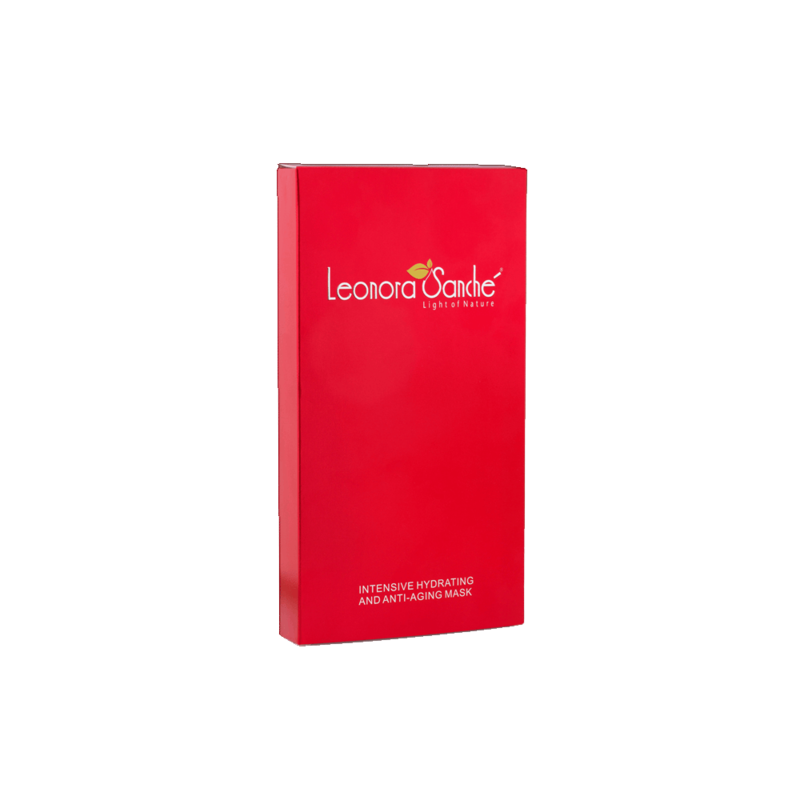 It immediately gets to work on signs of fatigue and leaves the skin looking youthful and energized, offers the skin “instant youth”. 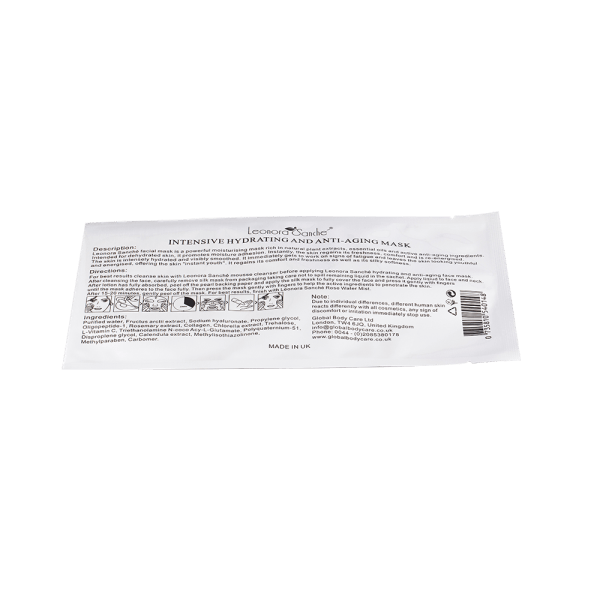 It regains its comfort and freshness as well as its silky softness. 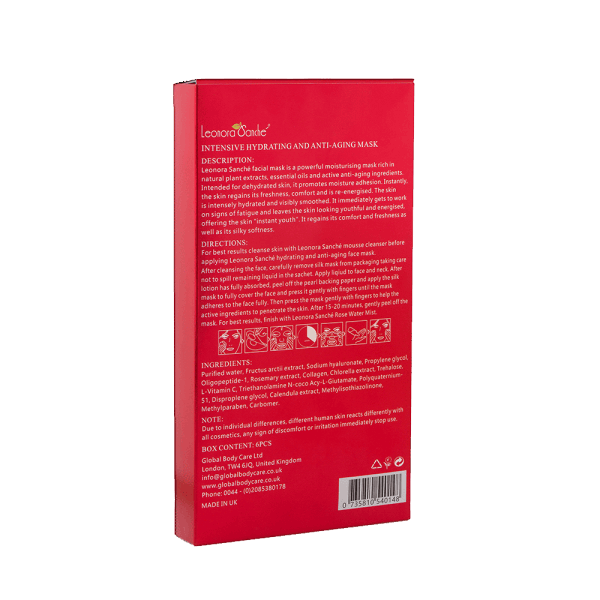 After cleaning the face, spread the superb skin extract on the face and neck. After the lotion is absorbed fully, cover the facial mask on the face and press it gently with fingers until it attaches to the face perfectly. Then, press the mask gently with fingers to help the active ingredients in the mask to penetrate into your skin. After about 10-15 minutes, take off the mask. Due to individual differences, different human skin reacts differently with all cosmetics, any sign of discomfort or irritation immediately stop use. water, propylene glycol, trehalose, chlorella extract, poly quaternary ammonium salt – 51, coconut oil acyl glutamic acid salt, TEA, hyaluronic acid, cetyl stearyl alcohol, burdock extract, oligopeptide – 1, collagen, propylene glycol, carbomer, marigold extract, levorotatory vitamin C, rosemary extract, methyl isopropyl thiazole moiety, hydroxy benzoic ester. I have a dry skin. Is this product suitable for me ? 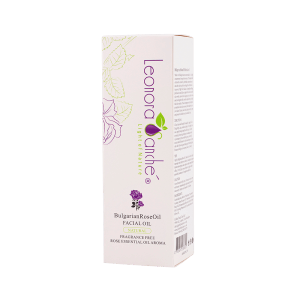 Leonora Sanché Intensive Hydrating and Anti-Aging Mask is specially developed for dry skin. 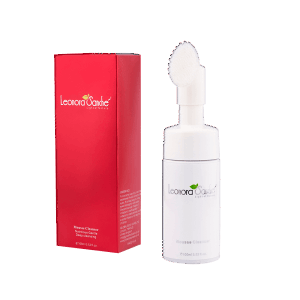 Its active ingredients will restore moisture to your face and re-energize your skin. I am a guy. Can I use Leonora Sanché Intensive Hydrating and Anti-Aging Mask? 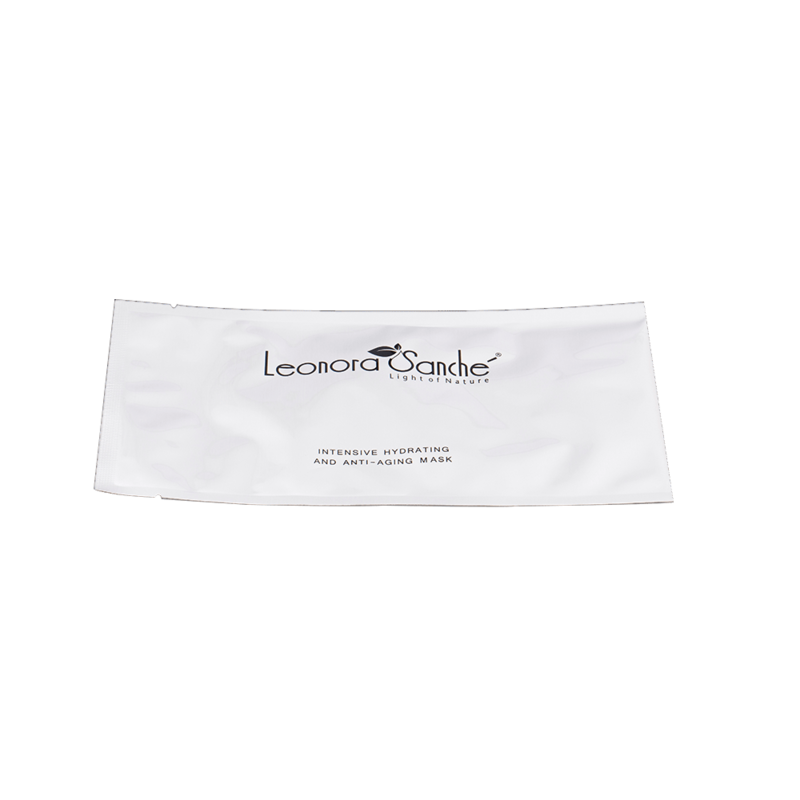 Yes, Leonora Sanché Intensive Hydrating and Anti-Aging Mask is a unisex product. It can be used everyone irrespective of age or gender. 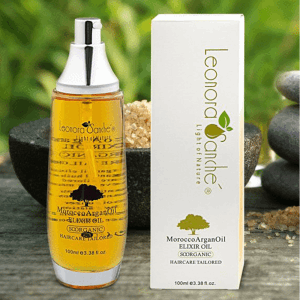 When should I apply Leonora Sanché Intensive Hydrating and Anti-Aging Mask? 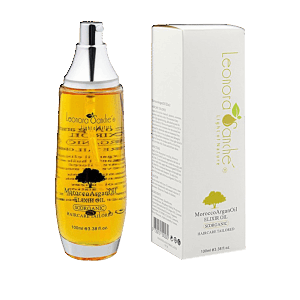 Leonora Sanché Intensive Hydrating and Anti-Aging Mask can be applied at any time of the day. It is highly recommended to rinse your face with water before applying the mask. Apply it before going to a party or outdoor to get instant results. No doubt! I am using it since a couple of months and by far no side effects to my skin have been observed. This Face mask added a visible difference to my skin once I started using it. This hydrating and anti aging mask has lifted up the overall look of my skin for the better. My skin feels so good and healthy to look at.